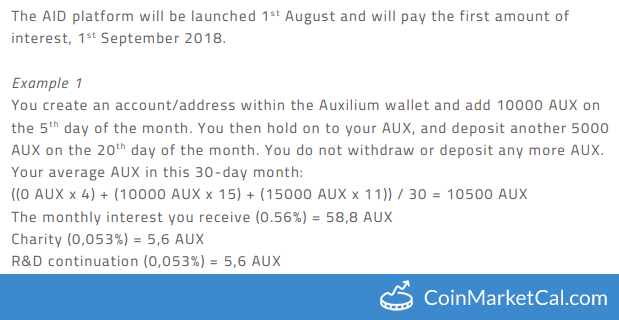 Auxilium Interest Distribution (AID) for the month August. +0.56% to AUX holder, +0.053% to Charity and R&D. 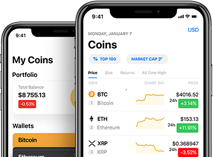 No mining or staking required.